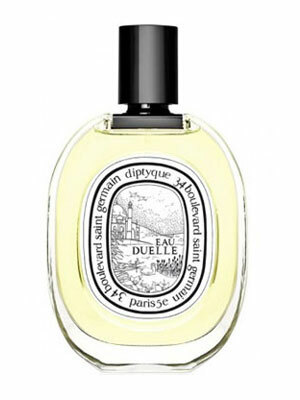 Eau de 34 by Diptyque is a Oriental Spicy fragrance for women and men. 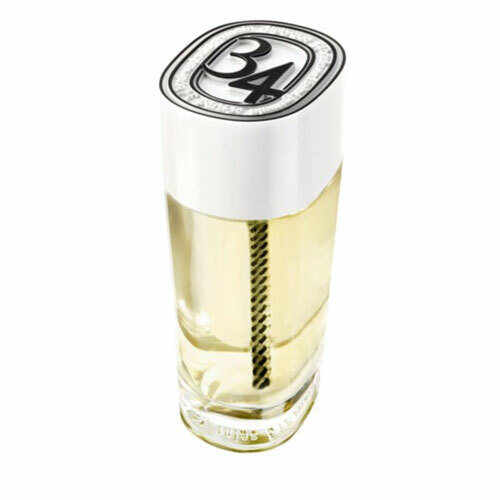 Eau de 34 was launched in 2013. The nose behind this fragrance is Olivier Pescheux. 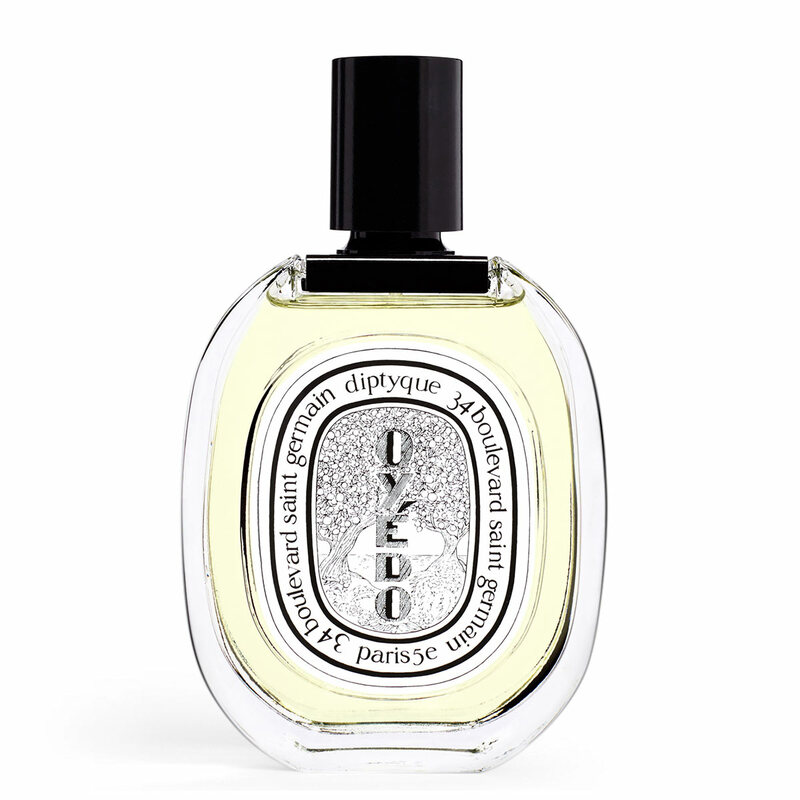 Top notes are bitter orange, lemon, verbena, grapefruit, lavender, juniper berries, nutmeg, cinammon and birch leaf. Middle notes are geranium and tuberose. 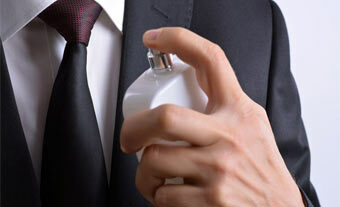 Base notes are cedar, patchouli, incense, labdanum and moss.